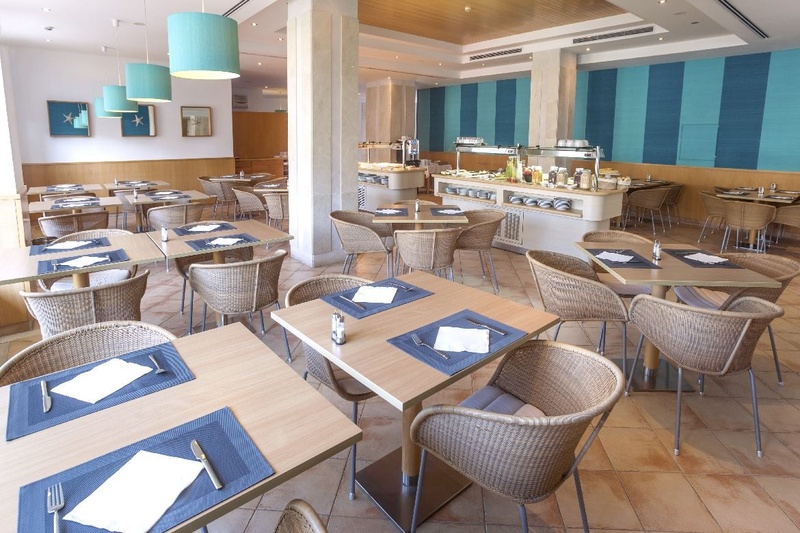 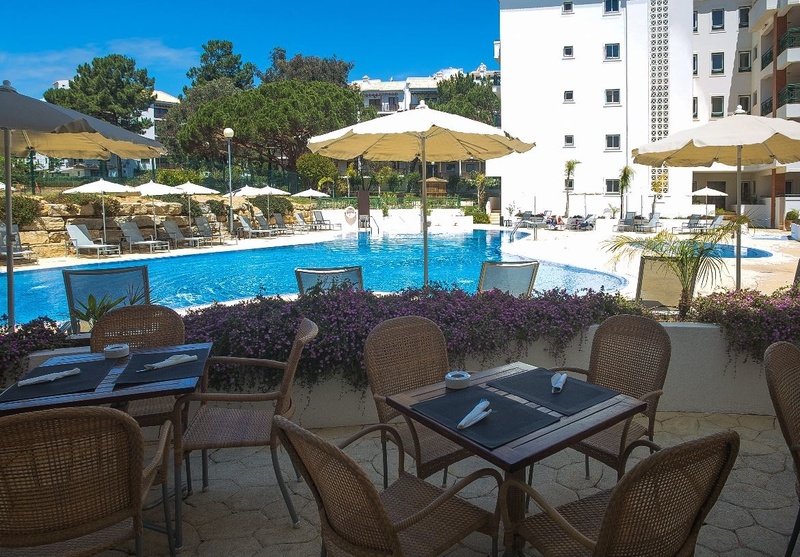 A popular and comfortable complex the Victoria Beach & Sport Aparthotel (previously the Stella Maris Hotel) this is a good choice for the whole family. 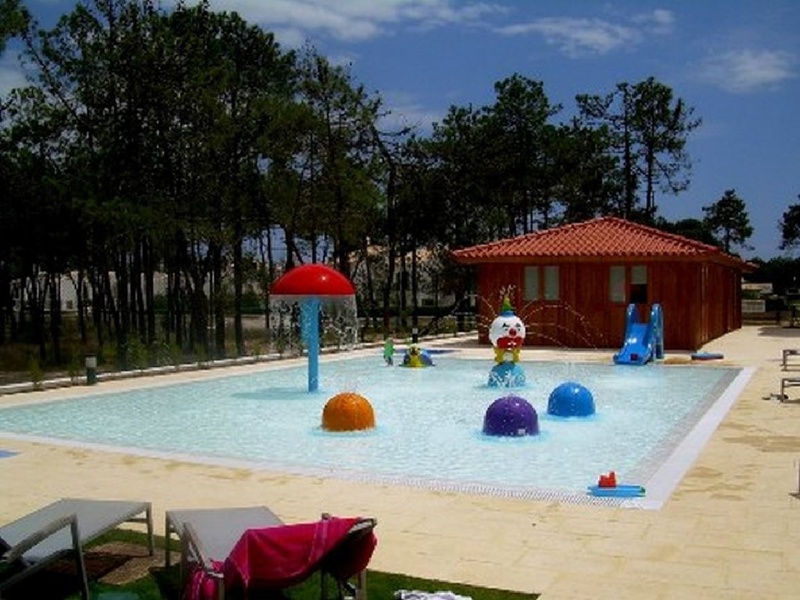 The focal point is the large swimming pool, and there's a great selection of activities to enjoy. 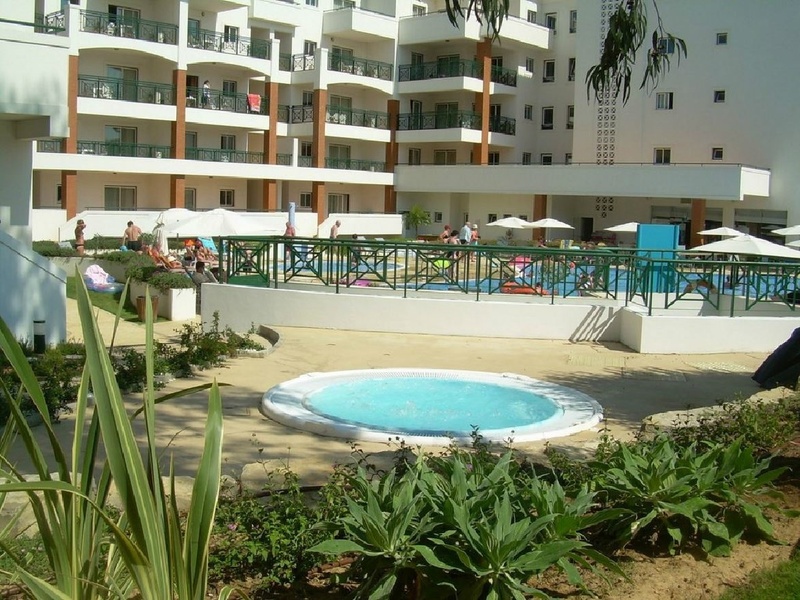 The apartments are spacious, with the added comfort of air-conditioning and satellite TV. 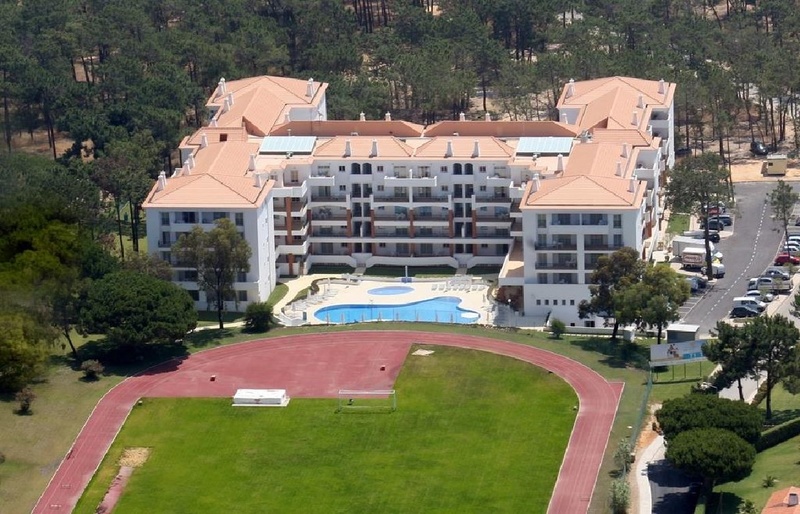 The complex is in a quiet area and the beach is close by. 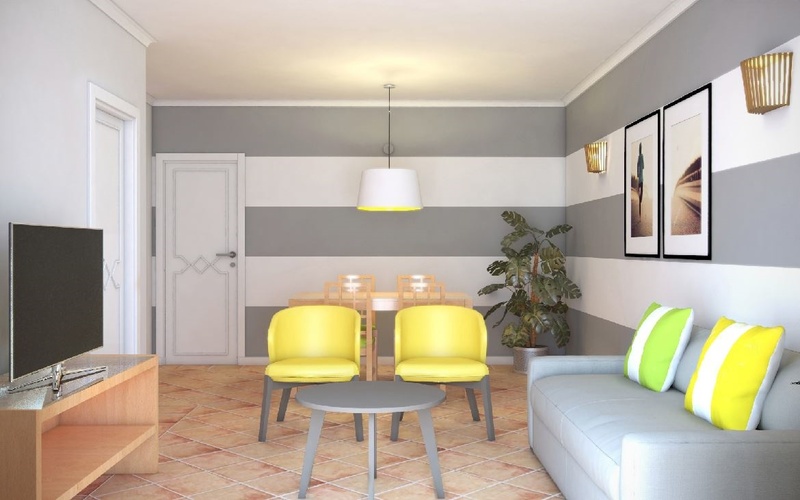 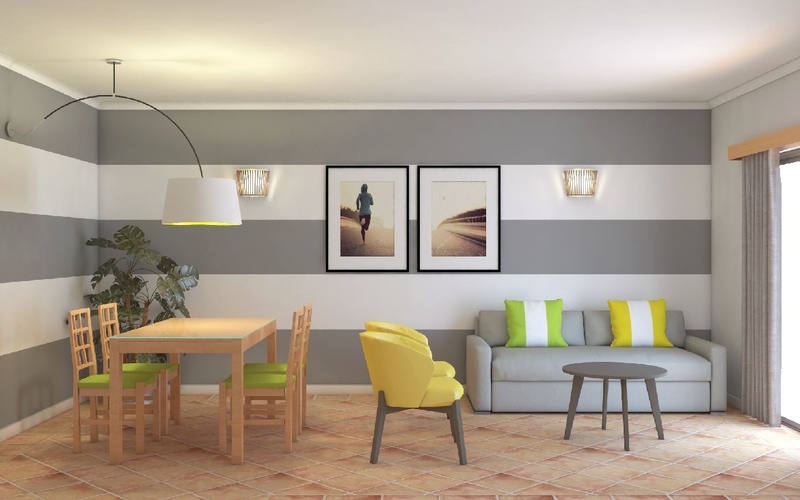 All apartments were completely refurbished in 2018.